At last month’s public meeting we discussed various ways of tackling local anti-social behaviour. One popular idea was creating an evidence log of criminal and anti-social instances within the community. 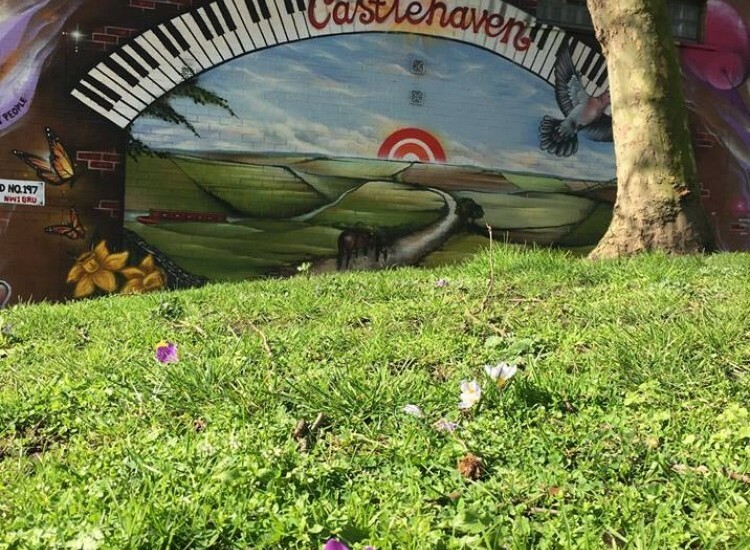 Therefore, we have setup the email: community@castlehaven.org.uk. We want local residents to send us accounts of events they have witnessed or heard about, no matter how big or small. We will collate this evidence and send it to local police and Camden Council's Community Safety Team, as we want them to be aware of these issues and prevent this behaviour from blighting our local area. Also, we are now on the social media site Next Door, which enables local people to communicate with each other. We recommend joining the site as there is a section where you can report crime within the community.